Gallo. Be Part of it All. As the world’s largest winery and the acclaimed producer of award-winning wines and spirits featured in more than 90 countries across the globe, we are propelled by an entrepreneurial spirit. Brothers Ernest and Julio Gallo founded the company in 1933 in Modesto, California. Today, our global reach translates to extraordinary career opportunities at a company where innovation, relationships and enterprise thrive. Family Matters: As a family-owned winery for more than 80 years, we think of our employees as family. We value and appreciate our people like family. Something Bigger: As a leader in the art of grape growing, winemaking, sustainable practices, marketing and worldwide distribution, our company takes pride in knowing we craft wines and spirits that are enjoyed by people during memorable moments. It’s an honor to be part of those moments. Giving Back: We proudly support vital causes and charitable foundations that nurture the land and protect our environment, elevate the arts, combat hunger and bring much-needed resources to communities where we live and work. Our legacy is more than simply wine; it’s about giving back. 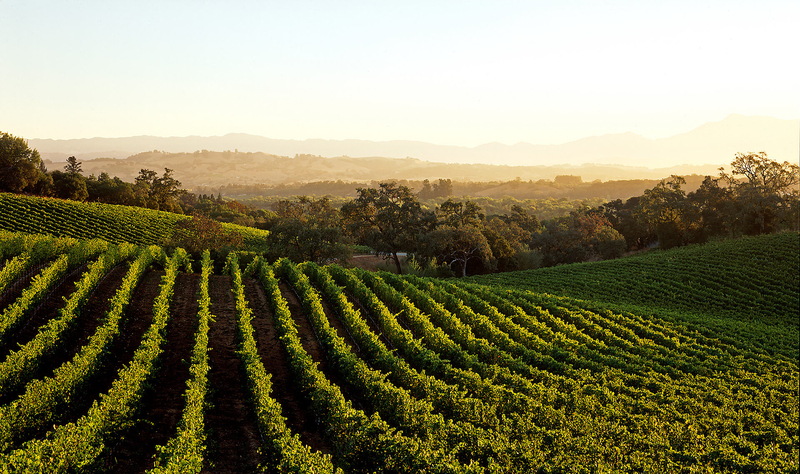 Celebrate Our Growth: Since the early days, Gallo has been a pioneer of the California wine industry. For more than eight decades, we have evolved into a world-class global winery, crafting and importing wines and spirits to suit a diverse range of tastes and occasions. From everyday offerings, to boutique, luxury wines, there’s something for everyone. Here at Gallo, it’s a fast-paced, high-energy organization, where the drive to succeed is a catalyst for growth. Search for a career with Gallo in one of our many locations.